Alex Kingston as River Song returns in Series Two of The Diary of River Song, which delves deeper into the classic Doctor Who back catalogue. While Series One brought River face-to-face with the Time War-era Eighth Doctor, Series Two includes both the Sixth and Seventh Doctors. 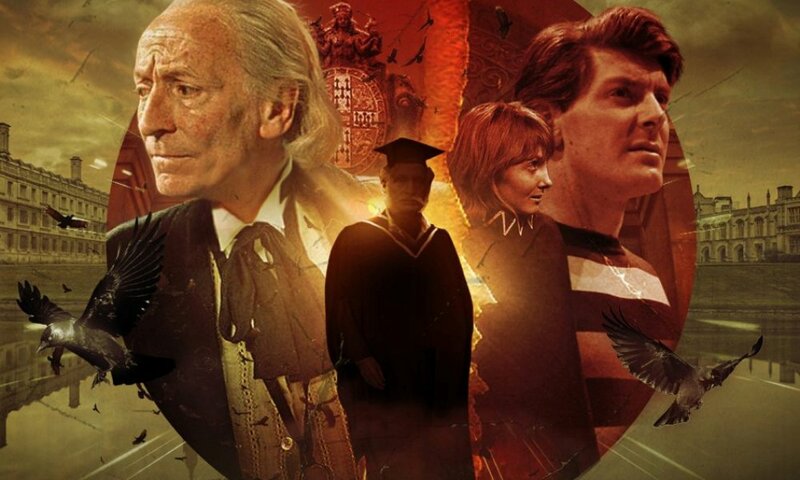 Like Series One, Series Two’s four episodes vary greatly in terms of style and genre, but combine to make a larger story about the destruction of the Earth. Guy Adams kicks it all off with The Unknown, where River is apparently part of the crew of an exploratory spaceship, and the Seventh Doctor is apparently a prisoner aboard. I say “apparently” because memory loss is affecting everyone on board the Saturnius, leaving them uncertain as to each other’s identities — and their own. 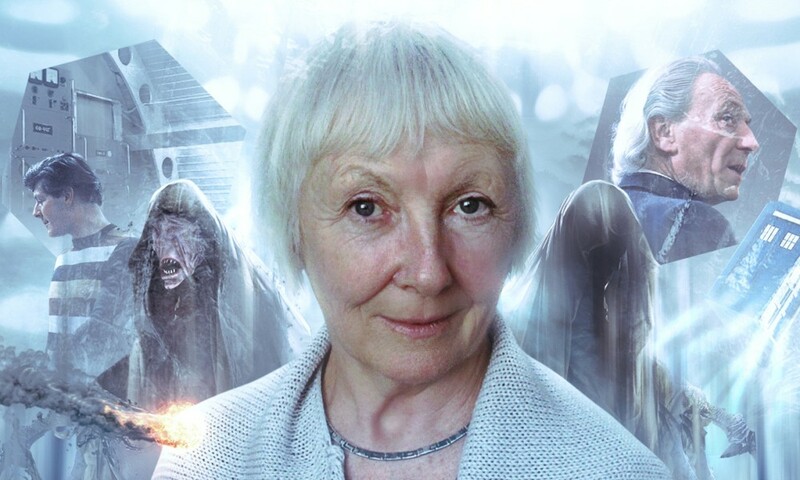 (Listening to this episode shortly after Guy Adams’s contribution to The New Counter-Measures Series One revealed some similarities of theme and concept.) This was probably the weakest of the set, a fairly generic runaround featuring fairly generic characters. I was excited that Anna Maxwell Martin was in this, but she felt squandered as the Imperious Captain. Thankfully, the rest of the set maintains a strong quality. John Dorney’s Five Twenty-Nine puts one in mind of James Goss’s story from the previous set: a low-key, character-driven, elegiac tale. River comes to Earth to find out what destroys it, but instead discovers a family on a remote island — one she decides to save. It’s River, the Burrows family, and Steven Godbold against something with the power to destroy an entire planet, and Dorney once again demonstrates that he’s at his best as a writer when approaching a common story type (the end of the world) from a different angle. He mentions a couple inspirations in the extras, but it reminded me of Nevil Shute’s 1957 novel On the Beach: you know death is coming, and you know when, but it’s not here yet, so how do you choose to die? Everyone shines in this story. The writing feels real and intimate, the acting is solid, and the production keeps things tense. I enjoyed Ann Bell and Robert Pugh as Lisa and Emmett Burrows, an older couple living out their retirement on a remote island, good people who take River in and try to do the best for their daughter — played ably by Kingston’s own daughter, Salome Haertel. My favourite was Aaron Neil as Steven, who has a great scene where he flirts with River but also shows himself to be thoughtful and resourceful. Five Twenty-Nine is Doctor-free, but in World Enough and Time, River finds herself temping at a mysterious firm managed by the Sixth Doctor. James Goss writes, and like in his contribution to Classic Doctors, New Monsters, there’s some weird satire — doing a “Clippy” parody feels about two decades too late. But as he often does, Goss hits the emotional truth of a character; the best River Song stories balance her colour and brashness with the fact that her life really is quite tragic, and that’s what World Enough and Time is really about. The Doctor and River will never really get the time together that either wants, but will always miss each other. Somehow no-one has ever given Colin Baker a romance to play as the Doctor, but he turns out to be fantastic at it; I wouldn’t have guessed that he would be the classic Doctor to fall the hardest for River, but it makes perfect sense once you hear it, and it’s complete fun to listen to. The Diary of River Song Series Two is another fun adventure for Doctor Who’s second-best archaeologist, and though going in I was a little apprehensive about how Doctor-heavy the set would be, it actually ended up working out quite well. 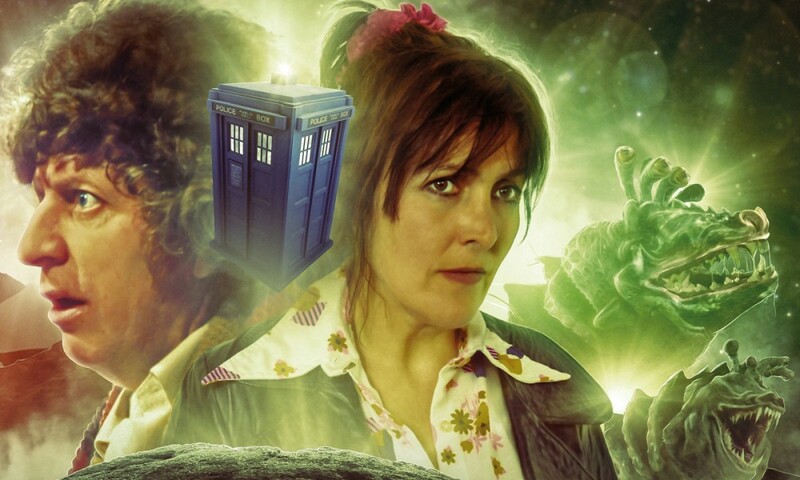 I’m curious to see if Big Finish delve even deeper into this for Series Three, or if they go off in a different direction, but either way, I’m sure it’ll be fun to listen to. 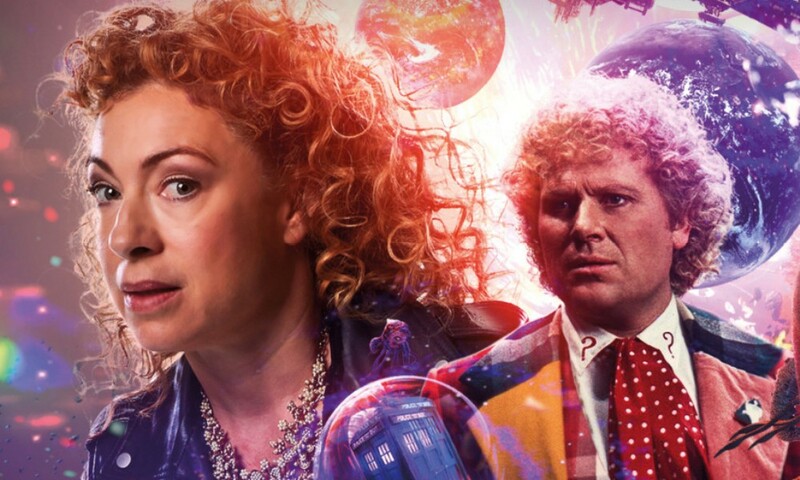 The Diary of River Song Series Two (by Guy Adams, John Dorney, James Goss, Matt Fitton; starring Alex Kingston, Colin Baker, Sylvester McCoy) was released by Big Finish Productions in December 2016.